Shopping for printed carpet doesn't necessarily have to be daunting or unpleasant. If you're on the lookout for top-quality carpeting for any kind of business, Astro Carpet Mills can accommodate you with efficiency and ease. We're a highly regarded carpet manufacturer that's located in Chatsworth, Georgia in Murray County. Our company caters to the carpet needs of many different types of facilities. 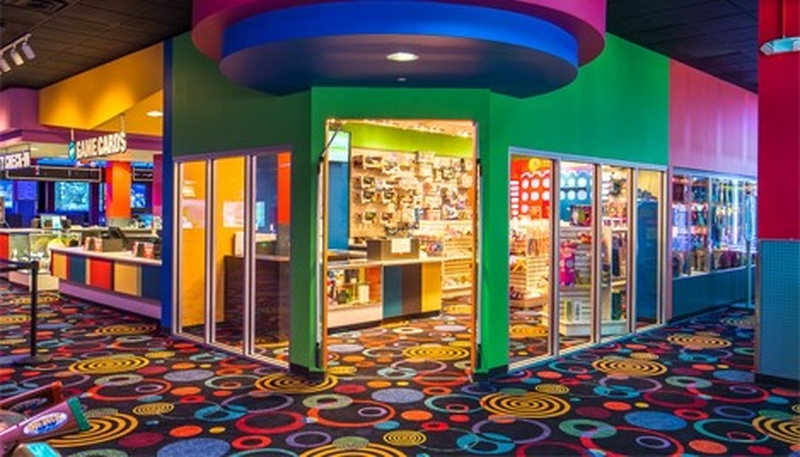 Examples of these are family arcades, roller skating rinks, nightclubs, dining establishments, casinos, bowling alleys, lounges, and miniature golf centers. We also frequently provide carpeting for children's bedrooms, home theaters and game rooms. If you're searching everywhere for custom carpeting that's distinctively one-of-a-kind, we can help you out. We offer customers many different varieties of carpet. If you like the idea of bright fluorescent or neon carpeting for a youngster's bedroom, we can assist you. If you want to surprise your young child with the gift of glow in the dark carpet, we can aid you with that as well. We even give customers many choices in blacklight carpet. Astro Carpet Mills is a hands-on business. That means that we make each and every project a true collaboration. If you want to buy world-class carpet from a company that will be with you every single step of the way, that's us. Our staff members will help you plan carpeting that will make the most out of your available space. If you're tired of carpet that looks boring, uninspired and far from original, Astro Carpet Mills will help you select something that's fresh and fun. It doesn't matter what type of space you're looking to fill. Our company works with a vast array of designers and architects on a frequent basis. These professionals appreciate us for many strong reasons. They love that we have design professionalism. They love that we focus carefully on quality control at all times. They also adore our high resolution patterns and tite tuft process. If you're serious about working with a carpet manufacturer that cares, you're serious about working with Astro Carpet Mills. We happily go the extra mile for all of our clients. Our carpeting is far from flimsy and delicate. That's because we specialize in floor covering options that concentrate on strong and reliable performance. If you want to invest in sturdy and durable carpeting that will last a long time, you can count on us 100 percent. Our priority here at Astro Carpet Mills is to produce carpeting that's all about longevity. We can provide you with many choices in carpets that can tolerate significant levels of daily foot traffic, too. If you want to know about your finest options in custom carpeting, get in contact with Astro Carpet Mills as soon as possible. We have a helpful and knowledgeable staff.